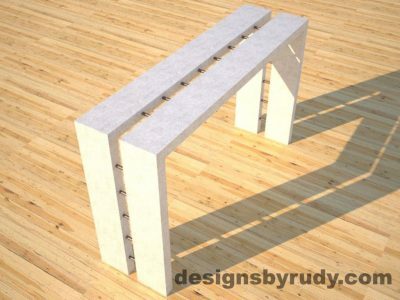 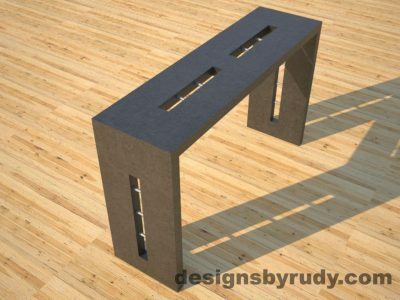 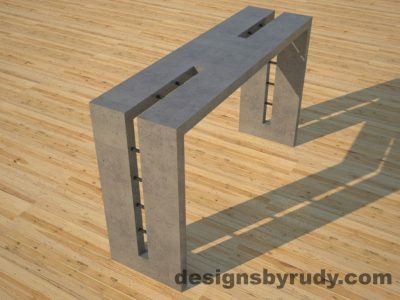 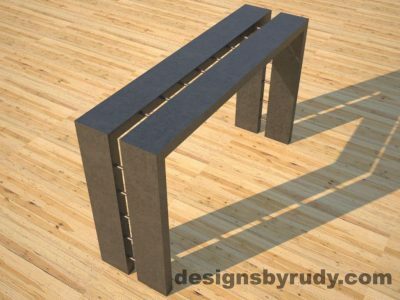 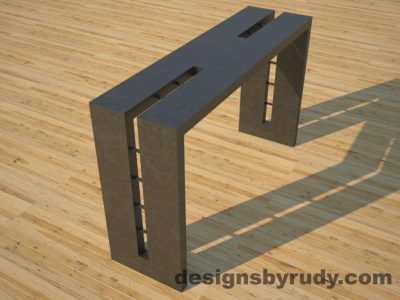 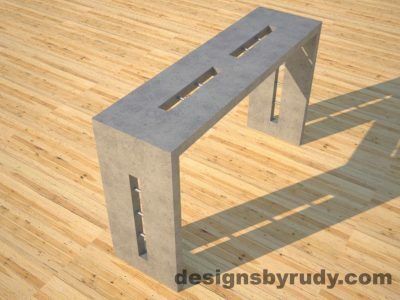 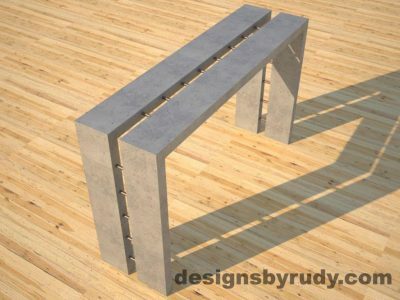 The concrete console table designs below are available for ordering and can be customized to fit your space. 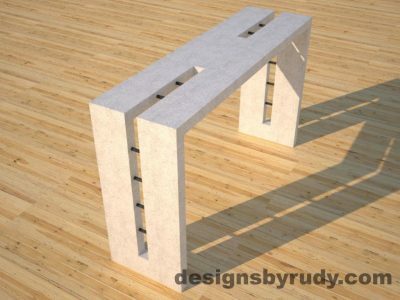 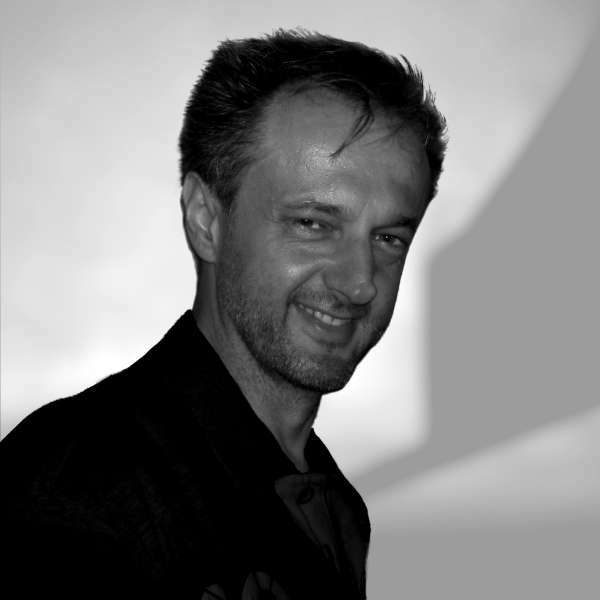 At the same time, they are merely an inspiration / reflection of some of my ideas. 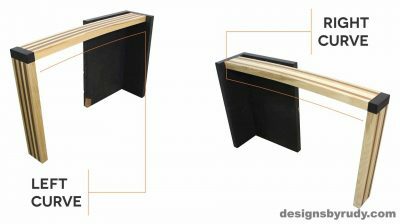 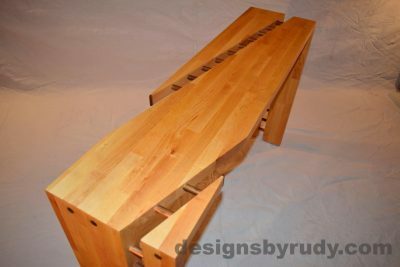 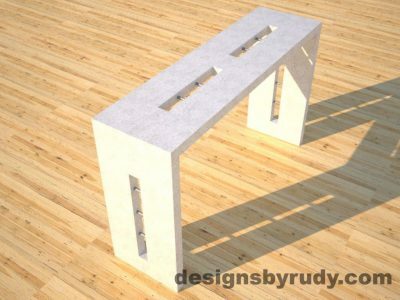 If you can’t see a console table you like, let me know what you have in mind, and I will design a different one for you.